Congratulation to the winner. My vote was for The Broken Eyes (and may have been for Prince of Fools if I had finished the book). My prediction was for Brandon Sanderson to win with Words of Radiance (finished 2nd). I won't speak ill of the awards because of this as I've seen in several comments and I always thought that awards should be taken with a grain of salt. I think that the Fantasy category (and maybe other categories) should be broken down. We have the David Gemmell Legends awards for the sub-genre of Fantasy I'm more interested in, but with more than 3 million votes, Goodreads can't be ignored. I did read and love The Book of Life, but found some of the choices to be overall disappointing. I find the awards are fun, but it's really about which books have had the most publicity. The one that I voted for in the Fantasy category actually ended up receiving the least number of votes. That makes me very disappointed. :( Not that I thought the other books to choose from weren't good, and somebody has to come in last, but I think Traitor's Blade needs more love. I find myself agreeing with Sarah ^ the books I expected to be there weren't. There were many there I'm sure were amazing but I haven't got round to reading them yet! I don't think I could even make a vote in the fantasy category. 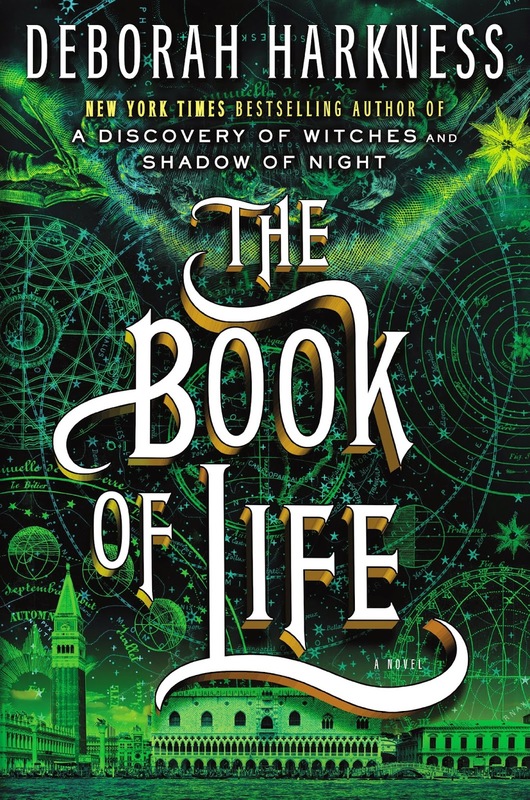 I have heard a lot of good things about the Book of Life though. mainstream garbage as The Book of Life .. a bodice ripping romance if ever there was one ... no thnks.